Has anyone ever paved a path into your heart? Before an orchestra starts to weave their musical tales, before the conductor takes the podium and long before the performers being their song, there is a single sound. The sound of an oboe. After the oboe strikes its pitch, every other instrument in the entire orchestra tunes their tone to that sound. Ironically enough you likely will not hear the oboe throughout the rest of the performance unless you listen very, very, closely or have a trained ear. But for that brief moment, at the beginning of every performance, the whole auditorium silences when it begins to play, and the entire ensemble morphs to match its simplicity. The animal rescue world is a lot like an orchestra. You have some that are percussionists that insist on banging their drums and smashing their cymbals in an effort to make their point, and others that blend and support the effort as 2nd or 3rd chair participants in their sections. 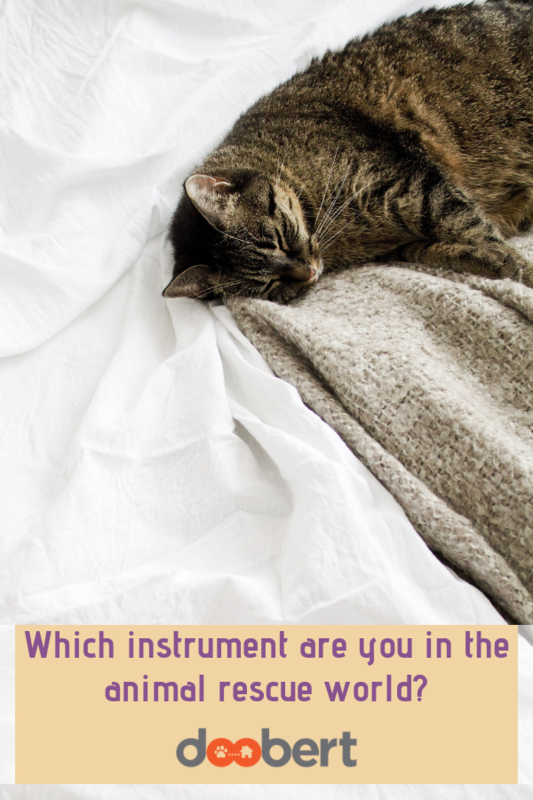 There are strange instruments like bassoons and french horns and there are commonplace, more familiar members of the community like trombones and trumpets. Violins and cellos that make us cry and tubas that require massive amounts of hot air. But very few oboes. Being an oboe means setting the calm tone that every other member of the orchestra will match to ensure they are in tune. The oboist always tunes the rest of the members to an ‘A’ note and it’s always calm, unwavering and inviting. It’s as if to say, “Come, join me and together let’s make music.” A few moments after the oboe strikes their tone, the orchestra members veer off into their runs and trills and boisterous warm up routines. The oboist patiently waits for them to quiet down, and then again strikes the tone as if it were there all along.